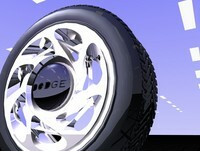 Car Bootay! 92' Dodge Stealth RT from the back. Ownt ~6/98-present. 92' Dodge Stealth RT from the front. Kinda blurry, but what can ya do.. Ownt ~6/98-present. 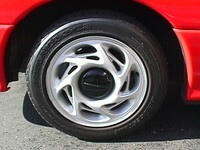 92' Dodge Stealth RT rim. Took this shot for a 3D project I worked on back in collage. Ownt ~6/98-present. 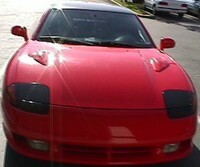 92' Dodge Stealth side shot. Isn't she purdy? Ownt ~6/98-present. 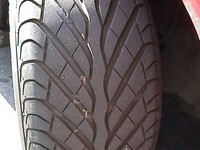 92' Dodge Stealth RT aftermarket tire. Took this shot for a 3D project I worked on back in collage. Ownt ~6/98-present. 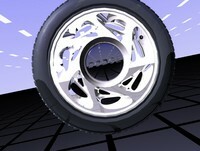 Tread shot of my 3d project using alias|wavefront on SGI machinest 7/1999. 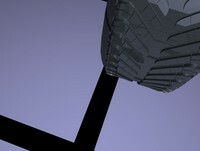 Rim shot of my 3d project using alias|wavefront on SGI machines 7/1999.